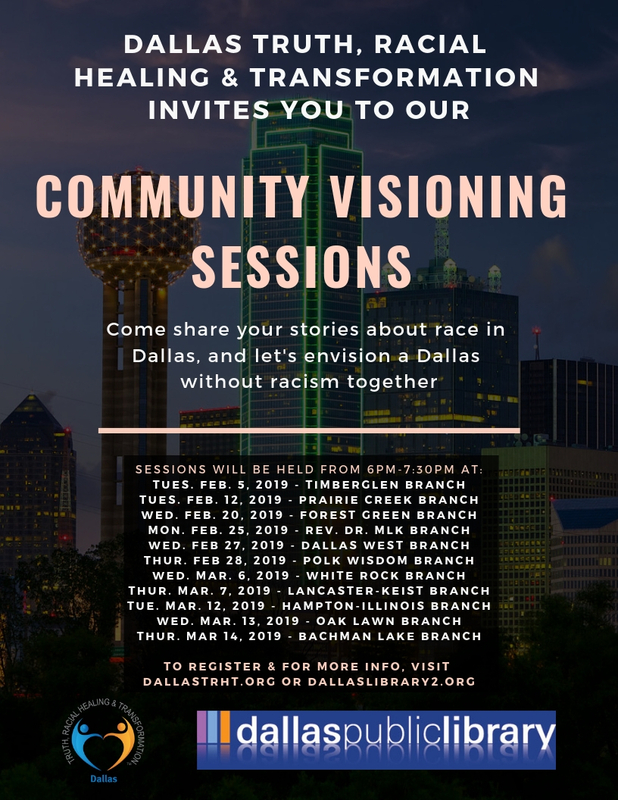 Come share your stories about race in Dallas, and let’s envision a Dallas without racism together. A comprehensive, national and community-based process to plan for and bring about transformational and sustainable change, and to address the historic and contemporary effects of racism. 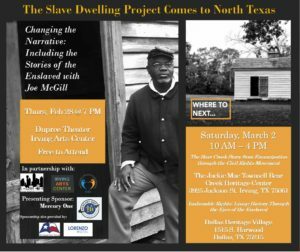 Copyright © 2019 · Dallas Truth, Racial Healing, & Transformation. Website Powered by SD Media.